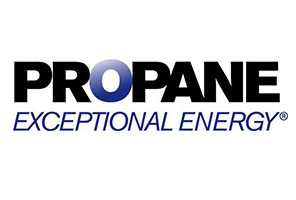 Heat or power your Michigan home or business with a reliable and cost-effective fuel source that can be delivered right to your front door - propane. 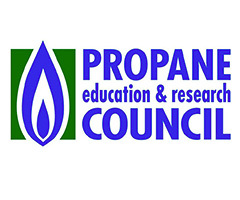 As a clean alternative to traditional electric, propane continues to grow in popularity. 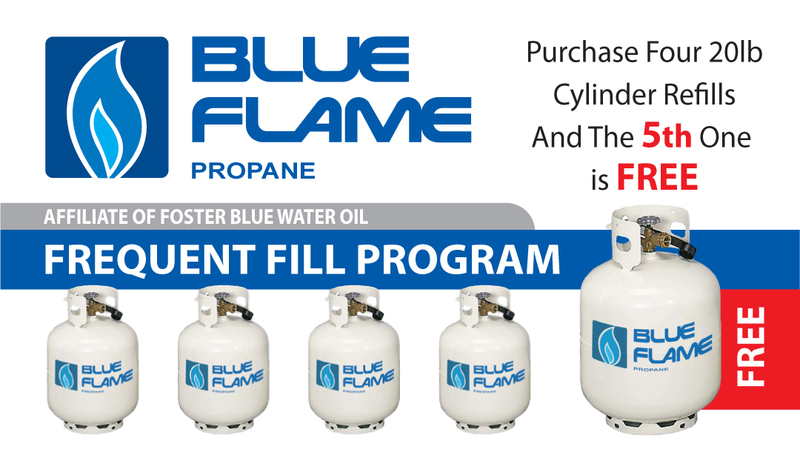 Whether you want propane for heating your home, agricultural use, or commercial use, you'll find the services you need and deserve at Blue Flame Propane - serving Richmond, Lexington, Lapeer, Midland, West Branch, Mio, Harrison, Bay City, Bridgeport, and Pewamo, Michigan and beyond. 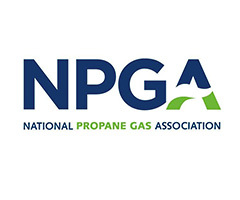 Whether you're new to the propane world or you've been heating your business with efficient, clean-burning fuel for years, there's no reason to hassle with other companies for your propane needs. Blue Flame Propane has the experience and skill to manage every aspect of your propane needs, including delivery, system repair, and propane safety. 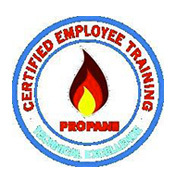 From kind and caring customer service reps, timely and efficient deliveries, and any system maintenance needs, count on the certified propane delivery and propane safety professionals at Blue Flame Propane serving Michigan when you want to work with a full service propane company. Don't wait until you are dissatisfied. Schedule your professional tank set or fuel delivery today!